New research estimates about one in six American adults takes at least one psychiatric drug over the course of a year. The report, published today in JAMA Internal Medicine, also found that over 80 percent of those taking these medications reported long-term use, which experts say is concerning since some of the drugs are recommended for shorter use and carry a number of serious risks. 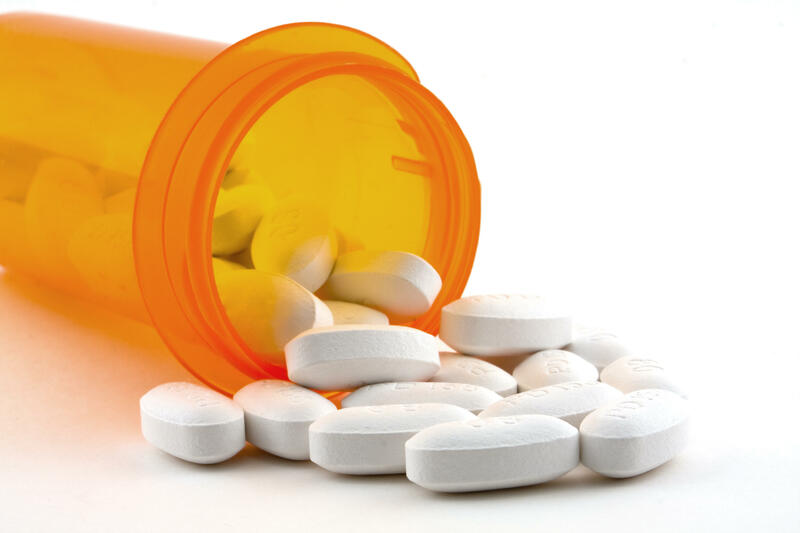 Study author Thomas J. Moore, of the nonprofit Institute for Safe Medication Practices, in Alexandria, Virginia, specializes in drug safety research, including the risks of prescription drugs and how they are measured and managed through policies. For the study, Moore and his team analyzed data from a 2013 nationally representative survey of more than 37,000 adults aged 18 to 85. They looked at three classes of psychiatric drugs: antidepressants; anxiolytics, sedatives, and hypnotics — a group that includes anti-anxiety medications like Valium and Xanax; and antipsychotics. The results showed that 12 percent of adults reported antidepressant use; 8.3 percent reported filling prescriptions for anxiolytics, sedatives and hypnotics; and 1.6 percent reported taking antipsychotics. The study also found substantial differences in the rate of psychiatric drug use among different gender and racial groups. About 21 percent of white adults reported use of these drugs, compared with 8.7 percent of Hispanic adults, 9.7 percent of black adults and 4.8 percent of Asian adults. Women were also much more likely than men to report taking psychiatric drugs. Moore notes that long-term use of many of these drugs raises several safety concerns. For example, the sleep aid Ambien is only recommended for short-term use and people may be at risk of developing dependency. The study defined long-term use as patients having filled three or more prescriptions in 2013 or indicating that they had started taking the drug in 2011 or earlier. Overall, 84 percent of people who took these drugs fit that category. Eight of the 10 drugs on the most widely prescribed list either have withdrawal effects or are DEA schedule IV— meaning they have a low, but possible, risk of dependence or abuse — or both, he said. Another concern, Moore said, is that for most these drugs, there is not good data on their effect on the body over time. “We don’t really know about the long-term effects of any number of these drugs and in some instances, such as the sedatives, the safety recommendations are that they shouldn’t be used long term,” he said. Moore also said more research is needed to examine why whites and women are prescribed psychiatric drugs at higher rates.